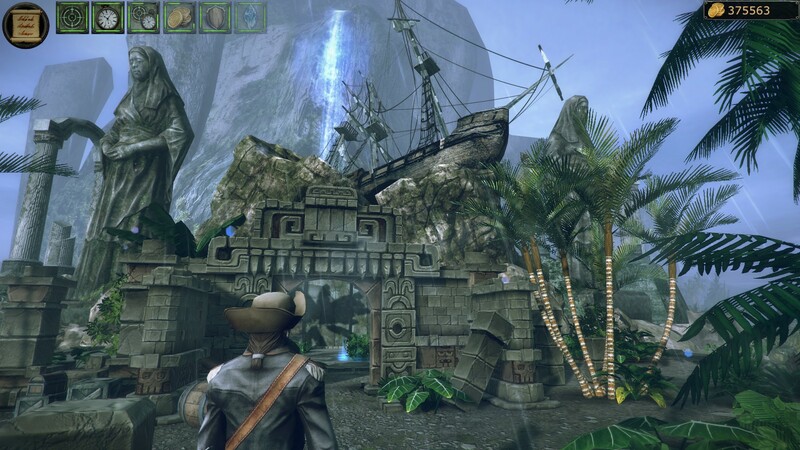 Tempest is an attempt to create a large-scale pirate simulator. At the beginning of the game you get a small ship and a group of inexperienced sailors. Your task — to plow the vast expanses of the ocean in search of different profits. 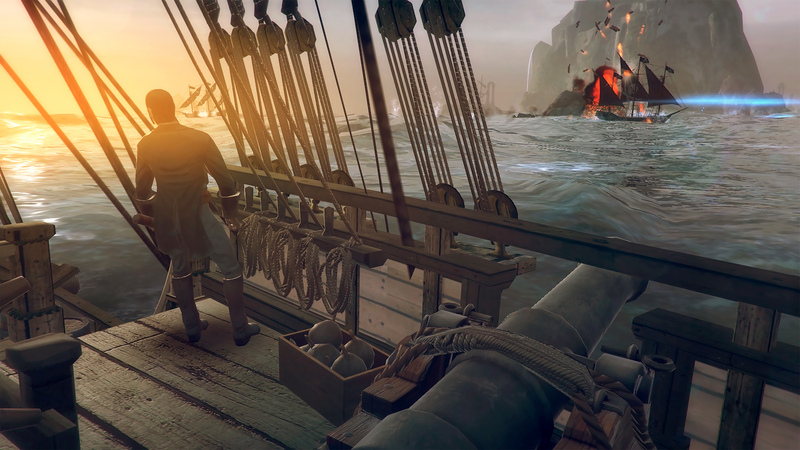 The emphasis in the game Tempest is set on sea battles. You are expected not only by well-protected merchant ships, but also by other pirates and, most interestingly, you can meet the legendary monster — Kraken. That’s why the lion’s share of the loot is better spent on improving your ship. Hire experienced pirates, buy the best ships and install good weapons. Ordinary trade is not for you, because it is much more interesting to find a merchant ship in the open spaces of the ocean and get all of its profits. In the game «Tempest» you can completely change your ship, from appearance to weapons. Depending on your style of combat and goals, you must equip your ship. The game is just a huge number of interesting quests, in which you can get valuable artifacts that will enhance your firepower. Addition to the pirate RPG Tempest, which will allow you to jump on board the Chinese junk and embark on a robbery in the waters of the Jade Sea. Tempest Jade Sea will send you on an exotic journey in the footsteps of a forgotten legend. You have to find the emperor’s daughter, who will certainly thank his savior. 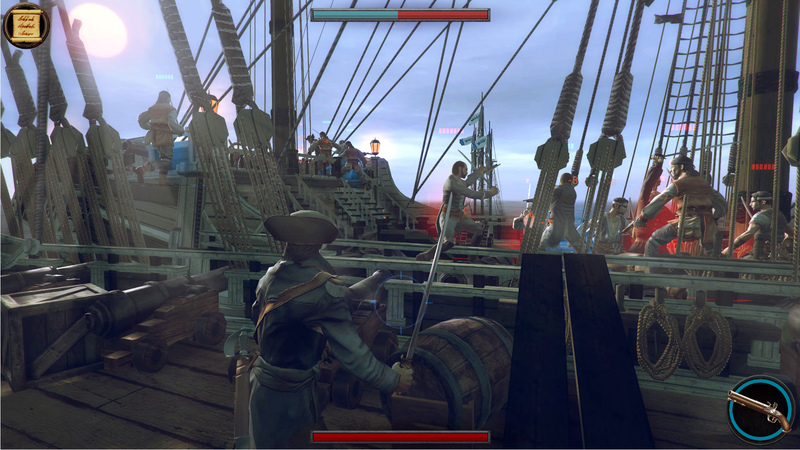 In addition, the addition adds pirate settlements with taverns and shops, as well as new customization options for ships. This game has been updated 9-11-2018, 06:59 to the latest version Jade Sea v1.2.6.